Vintage style and glamour at its best here. 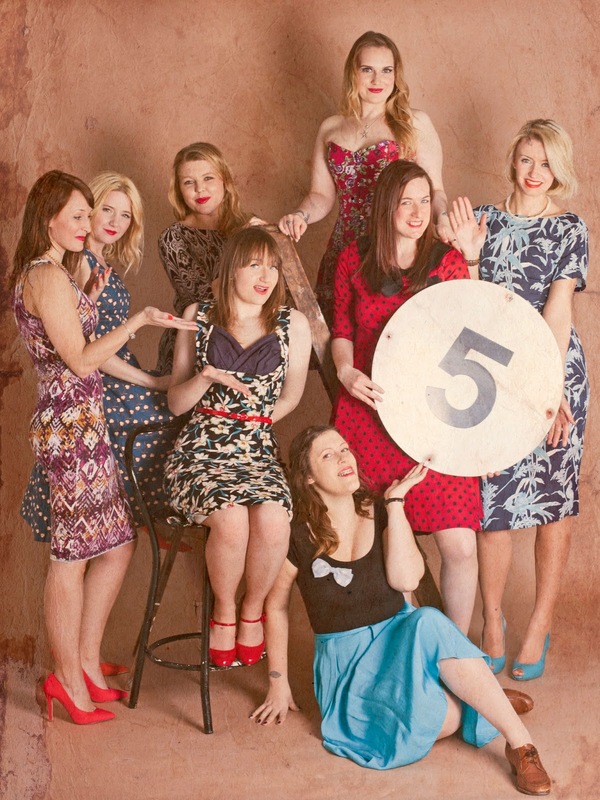 Fabulous follies here celebrating the bygone era looking fun and flirty on their London Vintage Photo Shoot. 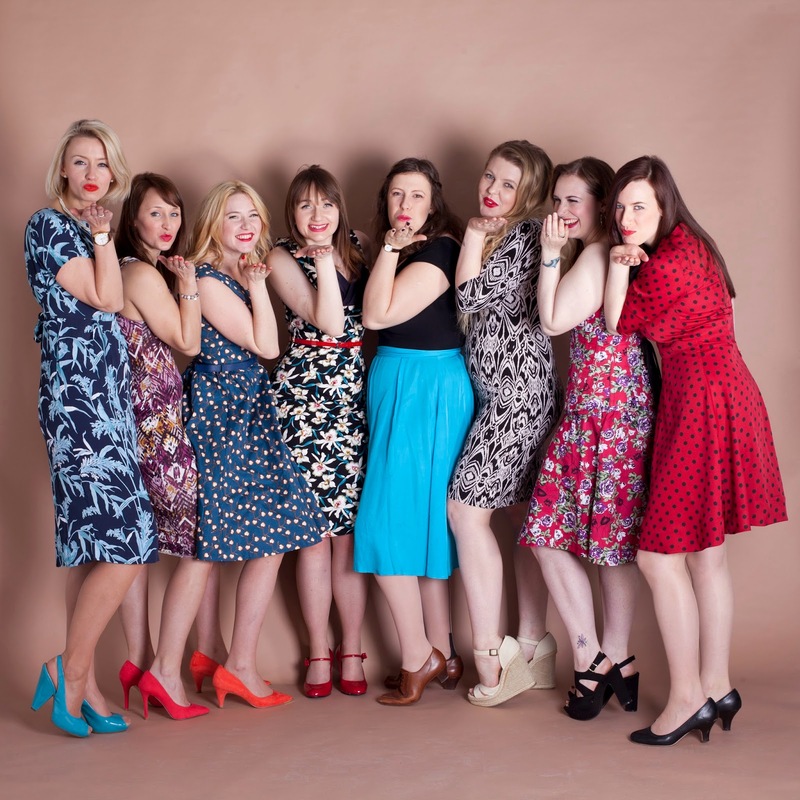 Book your London Vintage Photo Shoot with Bijoux Hen Parties and create your own wonderful stylish pictures of your own on your London Vintage Photo Shoot.